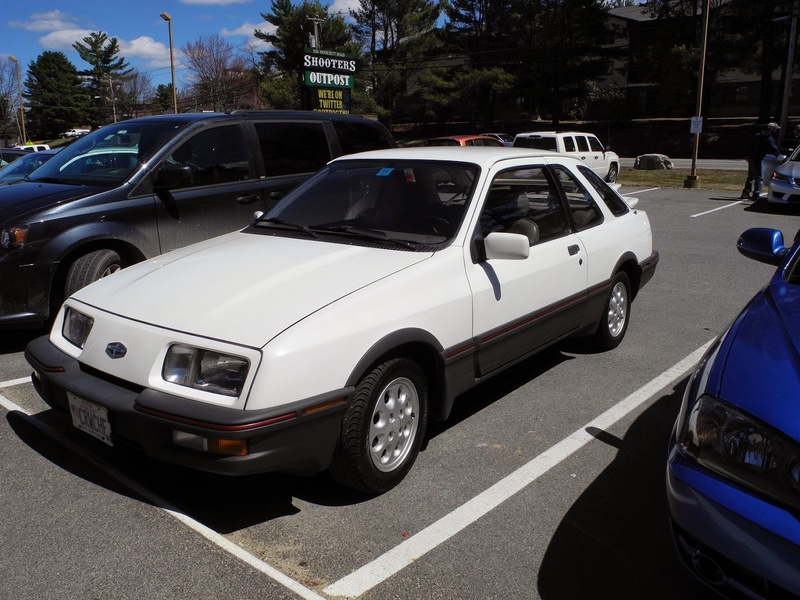 The Merkur XR4Ti, a re-badged euro Ford Sierra, never caught on stateside, largely due to a half-hearted marketing campaign and goofy naming. It had a four year run, from 1985 to 1989, but the whole Merkur division basically sank without a ripple. Being sold in Lincoln-Mercury dealerships, which were largely purveyors of Medicare barges, can't have helped the sales of an oddly-labeled turbo coupe. 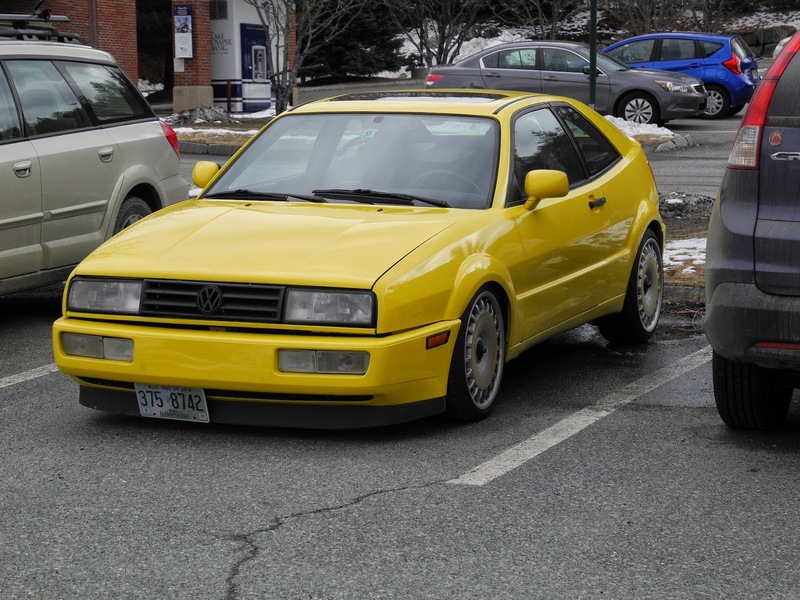 Volkswagen's Scirocco replacement, the Corrado, sold from '88 to '95. It was available with cool powerplants like a supercharged four-banger and the then-new narrow-angle VR6.